PlayStation 4 gamers are finally able to engage in crossplay with friends on other systems. PlayStation has finally opened to the idea of crossplay. Starting with “Fortnite,” PlayStation owners will be able to play with every other platform. 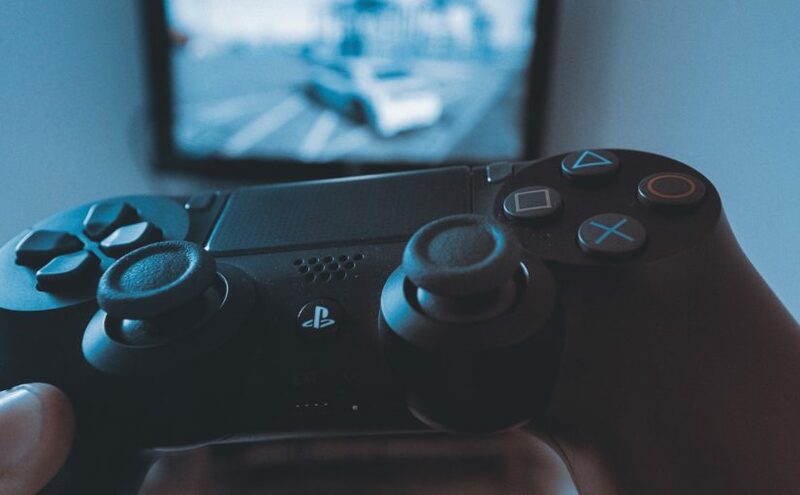 For the past month, Sony has been in the hot seat when it comes to crossplay, resisting the idea while fans demanded it. Crossplay is the ability for all players regardless of platform to play together. That means Xbox One, PlayStation 4, PC, Mac, iPhone and Android players are all being able to play on the same servers and the same games as one happy family. The idea of crossplay has been around since at least 2002, with “Final Fantasy 11” connecting PlayStation 2 players with those using a PC. Crossplay entered the conversation with modern consoles in 2011 and the game “Defiance.” Back then the stances were flipped, and Microsoft was the one opposed to the idea. In 2011, Microsoft came out against crossplay, citing that they could not ensure quality on other systems, while Sony pushed for it. Well, in 2018 the perspectives were flipped with Sony, even going so far as having Twitter conversations with Nintendo. Microsoft started this new crossplay journey with the purchase of “Minecraft” in 2014. Three years later the “Better Together” update came out and enabled crossplay between iPhone, Android, PC and Xbox One. Then came the release of the “Rocket League” crossplay, which saw Xbox One and PC players scoring goals with cars together. The Nintendo Switch version came out more recently, but also has crossplay capability. PlayStation 4 only allowed crossplay with PC, but not with Xbox One or Nintendo Switch. “Fortnite” also included crossplay between PC, Mac and Xbox One at first. All players were able to fight against one another for the opportunity to win. The Nintendo Switch was late to the game in enabling crossplay, mostly because they needed the games first. When the console finally got the “Minecraft Better Together” update and “Fortnite,” crossplay was huge. Both the Xbox and Nintendo Twitter accounts tweeted each other about this. They asked each other if they wanted to play together, an obvious jab at PlayStation. This was when the drama began. People tried logging into their “Fortnite” accounts on the Nintendo Switch that they used on PlayStation, only to see their accounts locked. Because their accounts were created using a PlayStation 4, they were inaccessible on any other platform. Their purchases locked to the PlayStation, and the idea of playing Fortnite on the go, besides on a phone, was shattered for a lot of players. 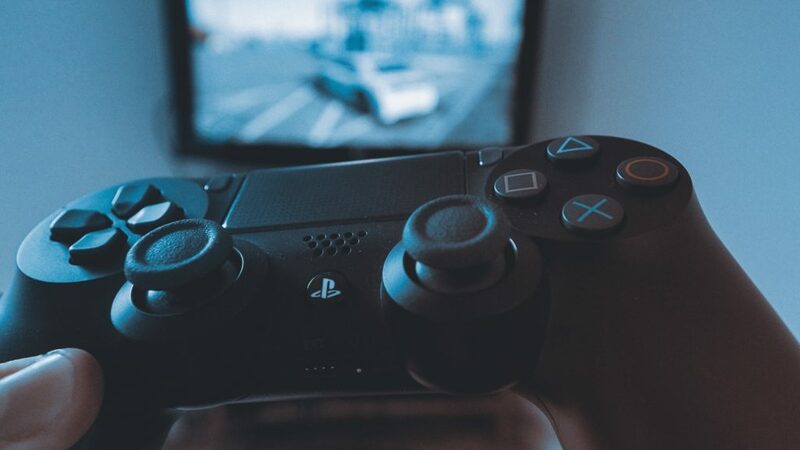 While Xbox One, Nintendo Switch, PC, Mac and later both iPhone and Android were playing together, PlayStation players were locked out. This incited a huge backlash against Sony. Sony replied to this saying, “PlayStation is the best place to play.” Many people saw that as the end of the conversation. Yet some persisted, and after a couple of months Sony finally caved to the idea and started an open beta for “Fortnite” crossplay. Later on down the road “Rocket League” and “Minecraft” may join as well. This is a huge step forward for gaming, as now all the major players seem to be getting along. This could be the start of a nicely connected gaming industry where it does not matter what console your friends have because you can all play together. Granted, that is still a way off as there has been no news about any “Call of Duty” or “Battlefield” crossplay. One day, however, it may happen, maybe even in the near future.